This award-winning, clay-animated production, narrated by Christopher Plummer, tells the traditional story of the birth of Jesus, beginning with Mary and Joseph's trip to Bethlehem. We witness their encounter with the innkeeper who "has no room for them" but provides shelter in a stable where Mary gives birth. We see the announcement to the shepherds and follow the Magi who trek across the desert guided by the mysterious star. 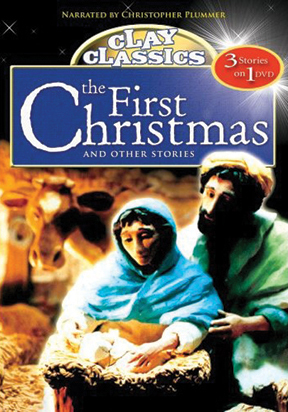 This magnificent production offers a fresh, new approach to the Christmas story.